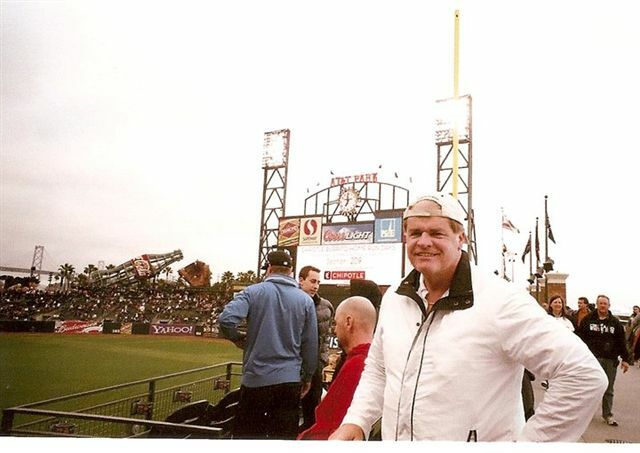 Visiting ATT Park in San Francisco in July 2010 while on a ten day tour of the west coast. Sometimes it's strange when you visit a place that you always watched on TV ....and the you get there and it seems nothing like it should be to you. This was one of those places for me. Nice ballpark, though, and completed a weekend of visiting ATT and also Oakland-Alameda Coliseum...home of the Oakland A's.